A Dundee-headquartered energy safety services group is expecting to add to its workforce in the coming months after seeing an uplift in sales. Newly published account at Companies House show Claverhouse Industrial Park-based Starn Group achieved revenues of £13.32 million in the the year to May 31, up from £8.69m in the prior year. Gross profits came in at £8.29m , up from £5.34m in 2017. 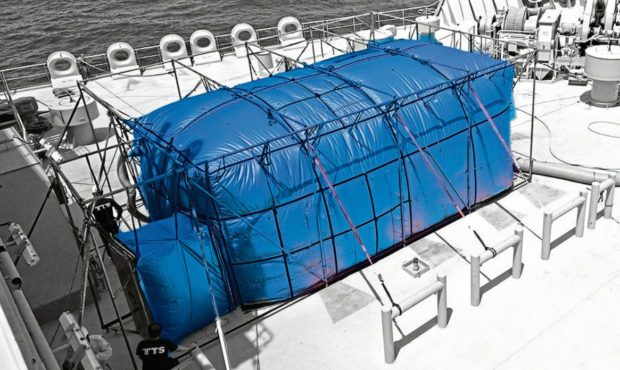 The company’s core business is the provision of safety habitats that allow offshore workers to complete potentially hazardous operations in a controlled environment. Starn’s technology is currently being deployed across major global energy basins, with the group’s Australian operating unit involved in the fit-out of Shell’s giant Prelude floating liquified natural gas facility. 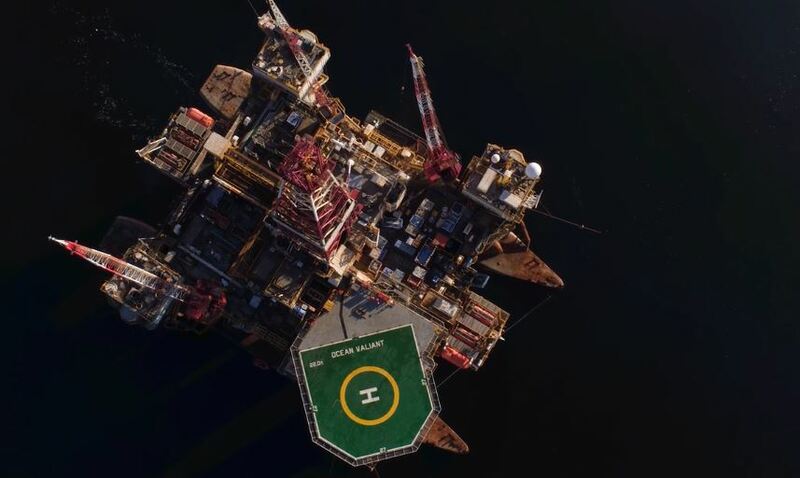 It is also operating on major projects in the Far East, while continuing to look at options to grow its North Sea presence. “The financial year saw the end of three years of decline in turnover for the group,” finance director Rick Clark said in his strategic report to the accounts. Mr Clark said an in-year financial restructuring had also helped put the company on a better footing. He said the group had already exceeded its full-year earnings before interest, taxation, depreciation and amortisation figure from 2017 in the first half of the current financial year. 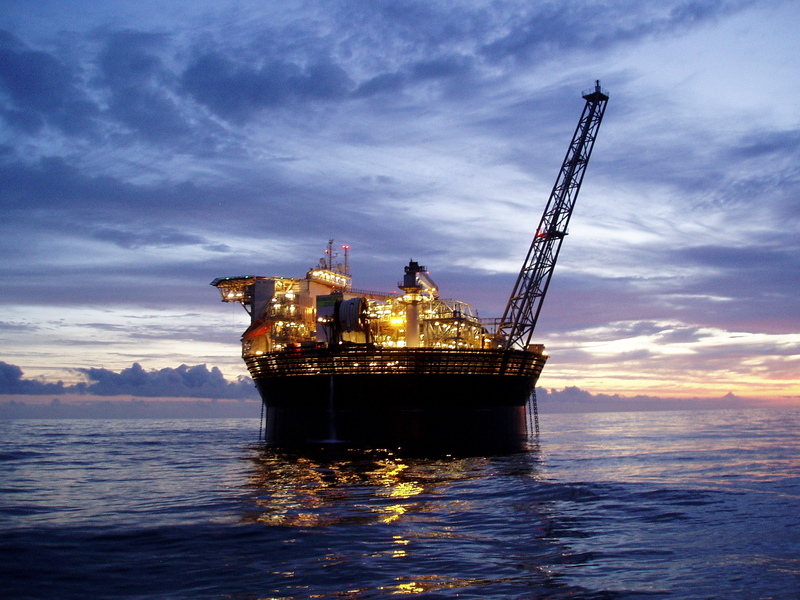 “The consensus view remains that the level of world oil price – in broad terms – will remain reasonably strong into 2019, and planning decisions regarding capex and maintenance programmes by upstream oil and gas companies will be made accordingly,” Mr Clark continued in the accounts, which were signed off last month. “The group therefore expects the continued positive trends to continue, with the main challenges arising from the allocation of working capital and capex and the effective management of cash. “With growth now returning, there has been a step-up in the numbers employed within the group, a gratifying change from the reductions of recent years. The group has around 250 workers and contractors across its global operations, with around 50 permanent staff based at its Dundee headquarters.